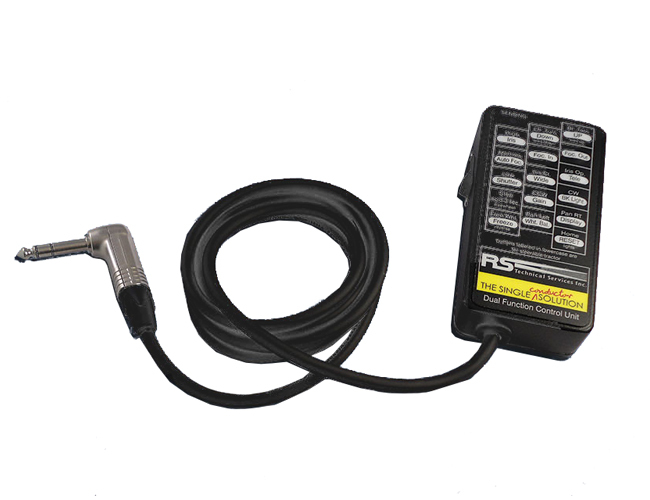 This compact and convenient handheld model performs all the functions of the desktop controller, providing remote use with our portable and vehicle mounted mainline inspection systems. Made to work on the jobsite, this remote control is glove-friendly for easier use in the actual work environment. Button sensors are specially designed to register commands even when the operator is wearing gloves. It’s durable, too, as buttons are designed to eliminate dirt contamination. Button sensors register commands even when wearing gloves. Membrane buttons eliminate dirt contamination. Ability to control equipment from the operator room or back of the truck on vehicle installs. Also works on our portable mainline systems – The CUBE and Private Eye II (PE2). ©2019 The Charles Machine Works, Inc.
A Charles Machine Works Company.